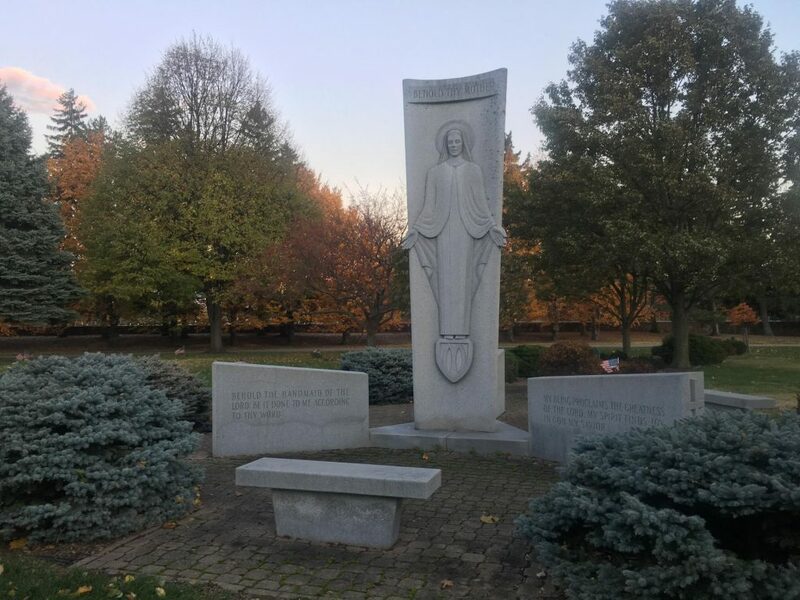 With over 450 combined acres of beautifully landscaped sacred ground, there are many options available for in-ground burial at Holy Sepulchre and Ascension Garden Catholic Cemeteries. 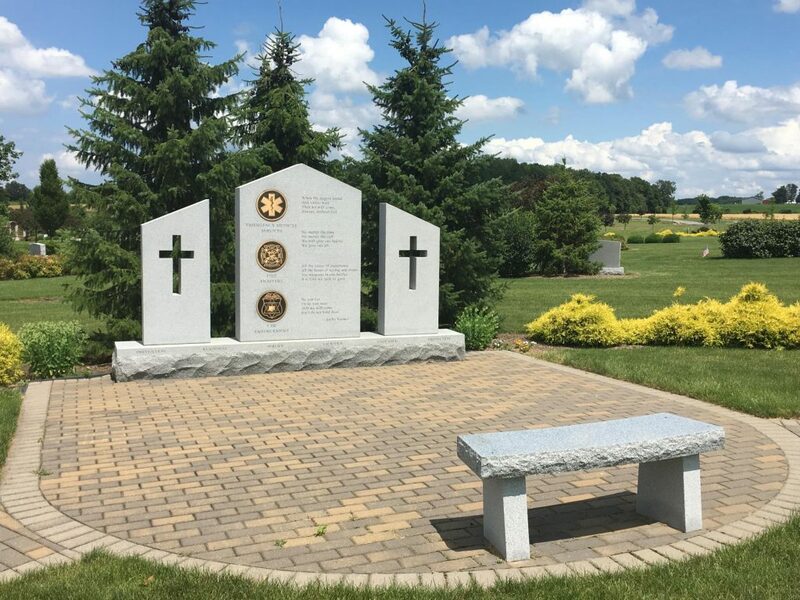 Our cemeteries offer garden sections with flowering trees and ornamental plantings, shrine sections designed with large religious stone monuments as focal points, and special memorial sections for Veterans, First Responders, and Men and Women Religious. In-ground burial options are available for full casket as well as cremated remains, ensuring that loved ones can be buried together. A variety of monuments are welcomed at in-ground burial sites, enabling you to personalize your final resting place. Monument options vary by section. Families often add to the beauty of their loved one’s grave, by planting live flowers in front of their burial markers. Plantings are permitted in many sections throughout our cemeteries. 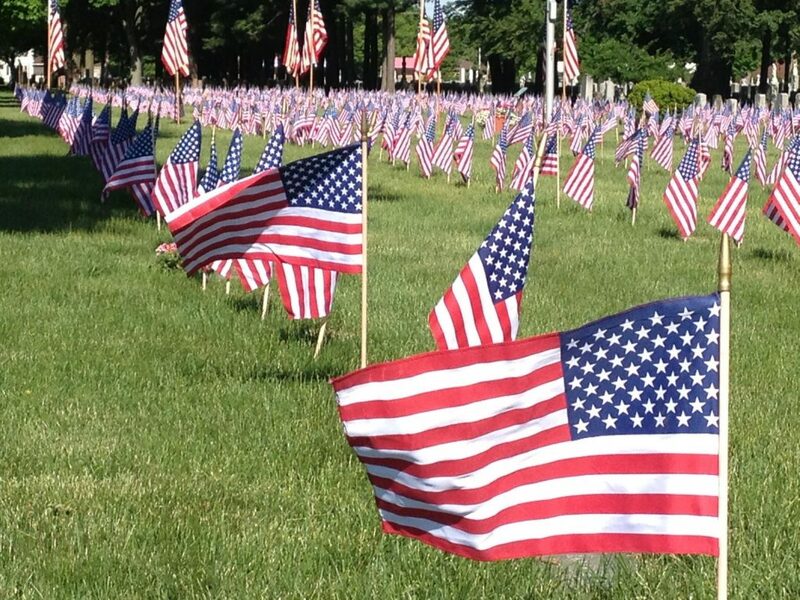 We thank and care for those that have served our country and community. Special discounts are offered to Veterans and First Responders purchasing in Veteran and First Responder-designated sections.